*Vacation Time Condominiums at VICC* is conveniently located only four blocks from the main freeway, Highway 77. Matamoros, Mexico, is only about five miles away. The beaches of South Padre Island are twenty-five miles away. Deep sea and bay fishing are available from both South Padre Island and Port Isabel, about twenty miles away. South Texas is one of the premier birding areas in the United States. The adjacent Valley International Country Club offers 18 and 9 hole courses. 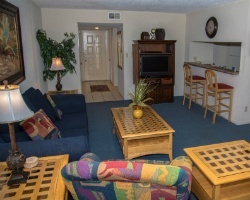 Guests may use the dining, pool, wellness center, and golf facilities for reasonable usage fees. 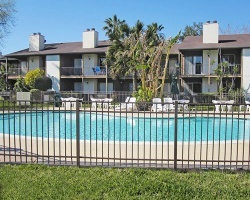 Rare resale opportunity at this lovely Brownsville, Texas resort! Buyer may receive a title fee credit, inquire for details! Escape the winter blues by vacationing in Texas every year in week 8! Week available for use this year!